During a festive ceremony at the Museum of Fine Arts in Boston on Sunday 7 April, CODART Patrons Rose-Marie and Eijk van Otterloo and Susan and Matthew Weatherbie received Royal decorations and were appointed Knight in the Order of Orange-Nassau by the Dutch Ambassador Henne Schuwe. They were awarded the honor for their generous support of Dutch culture and Old Masters in the United States. In 2017 both couples announced the donation of their exceptional collections of Dutch and Flemish art to the Museum of Fine Arts in Boston, transforming the museum’s Dutch collection to one of the finest in the United States. The donation of 113 paintings included masterpieces by Jan Steen and Rubens and an extraordinary portrait by Rembrandt. 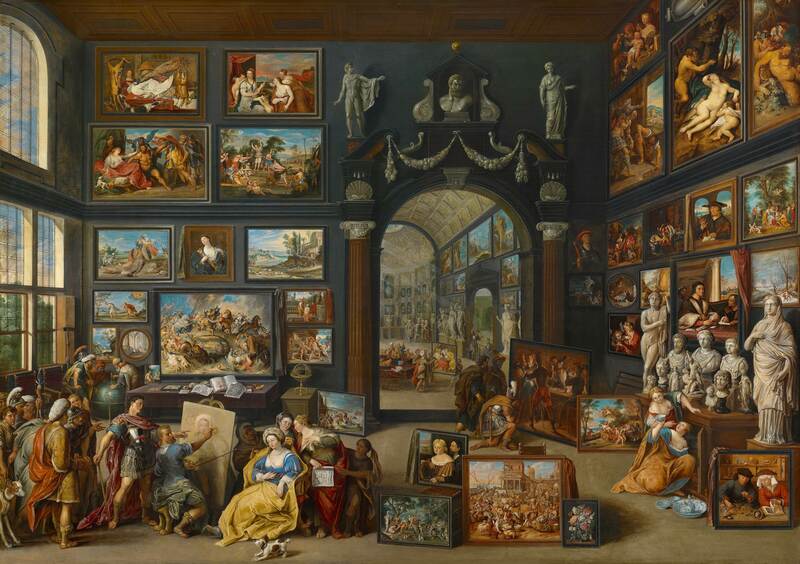 The Boston-area collectors also donated the extensive library of late scholar Egbert Haverkamp-Begemann, and initial endowment funds for the Center for Netherlandish Art (CNA). Launching in 2020, the CNA will be a leading center for scholarship on Netherlandish (Dutch and Flemish) art of the early modern period.